hearth/myth: What's happening with Seasons. This is a good news/bad news kind of post. 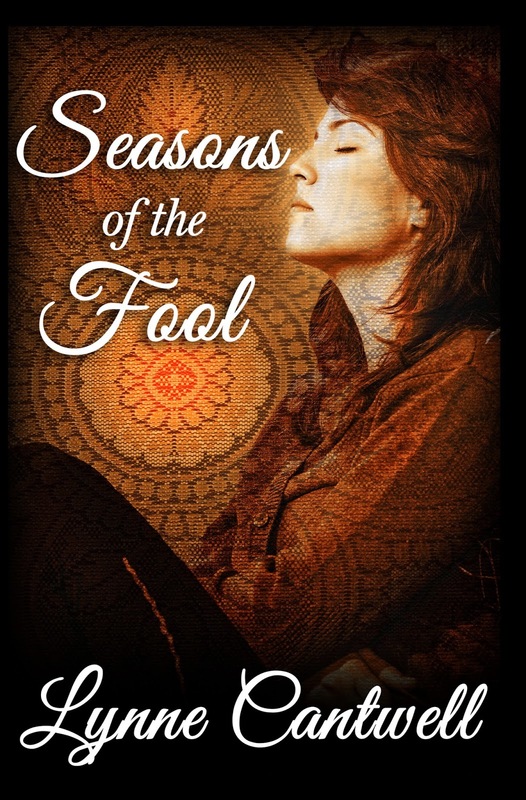 The bad news is that Amazon did not choose Seasons of the Fool for its Kindle Press program. So no $1,500 advance for me. Sad day, right? The book will be released Tuesday, December 9th. But if you'd like a copy sooner, I'm prepared to make you a deal. If you're willing to post a review of Seasons as soon as you've read it, send me an e-mail at lynne.cantwell7@gmail.com and I'll send you a copy of the e-book right now. The "Look Inside" feature won't be available at Amazon 'til the 9th. But if you'd like to take a look sooner, I've posted an extended sample at Wattpad that includes both the text from the Kindle Scout excerpt and the part I read at the World Fantasy Convention last month. The other takeaway for me from the Kindle Scout experience is that I need to develop a street team. I'm going to start a closed group at Facebook for that sometime in the next few days. If you're interested, contact me -- drop me a comment here, or message me on Facebook, or send me an e-mail at the address above -- and I'll make sure you're added to the team. One other thing: We have a winner in the giveaway! Congrats to Becky Walters, who wins the Kindle Fire HD6. Becky, I'll get that off to you within the next day or so. And thanks to everybody who entered. These moments of Seasonal blogginess have been brought to you, as a public service, by Lynne Cantwell. The Grumpy Cat calendar caper. Street team news! And Native nativities.